She has started to play tennis in Slovakia, but she’s playing it overseas now. 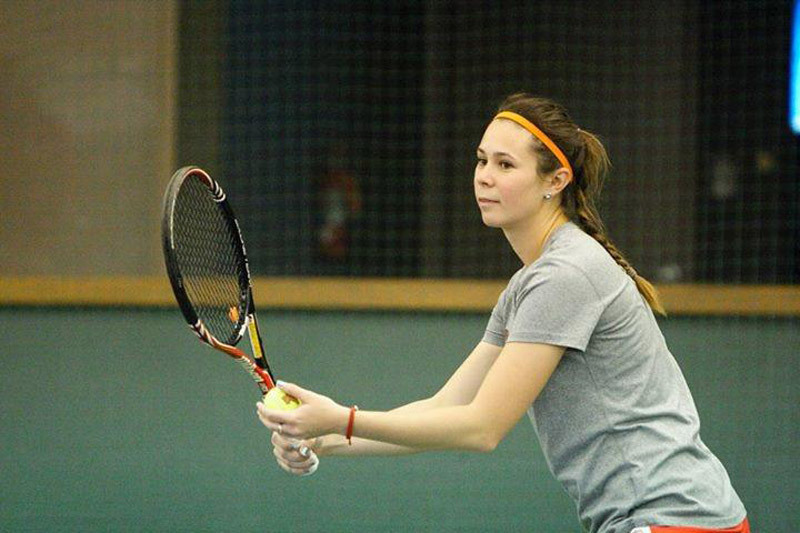 Twenty years old member of LOVE 4 TENNIS Academy in Bratislava Dominika Lackova has decided to try playing tennis in the USA. She’s trying to improve her game and also her English language skills. For the love4tennis.sk website, she has discussed the reasons why she’s decided to leave Slovakia. She also explains how her tennis career is currently looking like and how she sees her future. Why and when have you decided to study abroad in the USA? Did LOVE 4 TENNIS help you to get to the university? Why did you choose Youngstown State University in Ohio? What do you study there and what is your campus like? How often do you play university league or what kind of tournaments do you play? What is your greatest success and how would you sum up your achievements? Who is your coach there and what is the level of the university league? How long do you want to stay? Or will you graduade there? 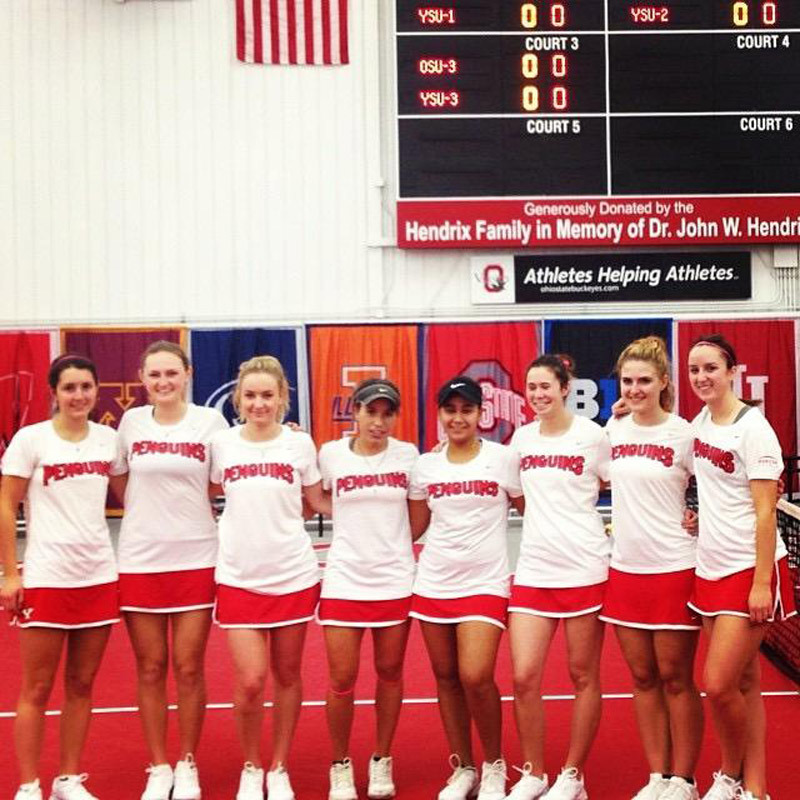 Are there any other Slovak students or tennis players at university? If yes, who? What is your study system like? What are the semesters like? When do you have free to relax? You were in Slovakia lately. How often do you train in L4T and with who?